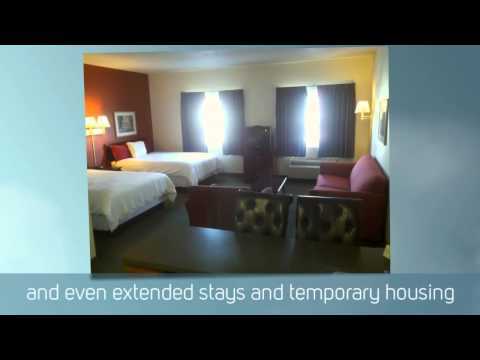 We are a local hotel offering lodging studios and suites for daily rates or extended stay rooms. Whether you are traveling for business or leisure travel, we have lodging options and vacation rentals for everyone. Call today to schedule your next trip and stay in one of our studios or executive suites. Extended stays and temporary housing is available.